CSI: NY. 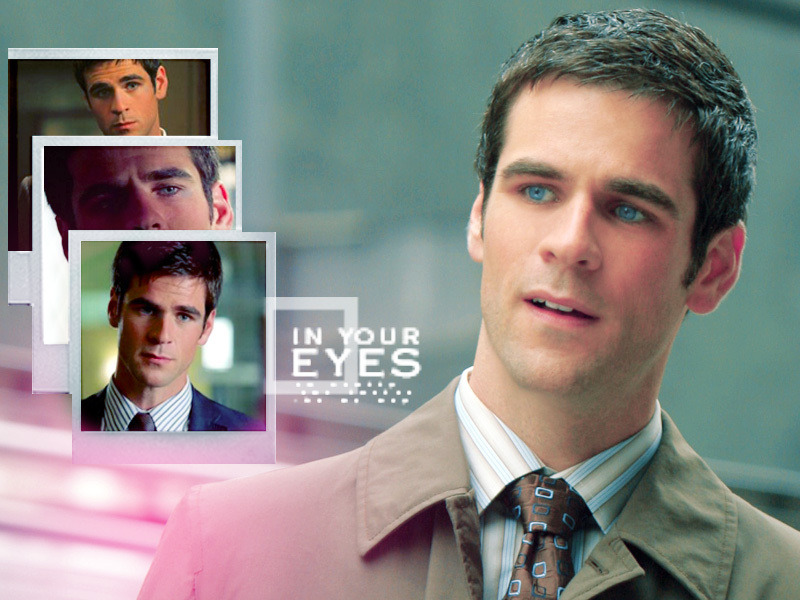 mga wolpeyper from CSI: NY. HD Wallpaper and background images in the CSI:NY club tagged: csi new york csi ny wallpaper image. OMG! This wapie is very very pretty. I love it. His eyes are so pretty here. I think blue eyes are gorgeous! I <3 Flacks blue eyes!! I <3 blue eyes in general!! especially in combination with dark/black hair..
Did Eddie really get married and have a baby girl in Dec 09?..I read it somewhere, nothing else on mr. blue eyes! I am deeply in love with his blue eyes . He is so cute.